What Exactly Is A Baby Wrangler? Working with children on film or television sets is probably just as terrifying for the directors and camera crew as it is for the kids who are standing up in front of the cameras! However,when you come to think about it, children have taken centre stage in a huge number of films and television programs throughout history. From Macaulay Culkin, who you’ll probably know best for his role as Kevin McCallister in the Home Alone movies to Lindsay Lohan who starred in the iconic children’s movie The Parent Trapchildren have played some major roles in the film industry. Head to VH1’s 100 Greatest Kid Stars Of All Time to see which other talented young individuals have graced our screens in the past. For those of us who aren’t from the television, film or advertising industries, it’s probably hard to appreciate the challenges which come with filming with young children, yet this is where baby wranglers come into play, if you’ll pardon the pun! The primary role of baby or child wranglers is to help bring out the best of children during filming in order to help the directors and camera crew capture the best shots possible. In America, baby wranglers are regarded as skilled professionals playing a vital part within the film industry. On the other hand, across Europe, the role of baby wranglers is still a fairly recent concept with more and more production companies starting to see the benefits that these professionals can help bring onto the film set. As filming can be a fairly stressful process for youngsters, particularly for those who are novices to acting, baby wranglers help to ease the situation by helping children to stay focused and help them react to the drama of the filming so that the best shots are achieved during recording. When time really is of the essence to secure the perfect shot, it’s much more effective for producers to hire baby wranglers who’ll be able to help in ensuring that you get the shots you need. Don’t underestimate the impact which this unique profession has in the entertainment industry. Working on a host of different filming projects means that baby wranglershave the experience to work with younger actors much more easily, no matter how challenging the shot you’re working on might be. No one day is the same for a baby wrangler. 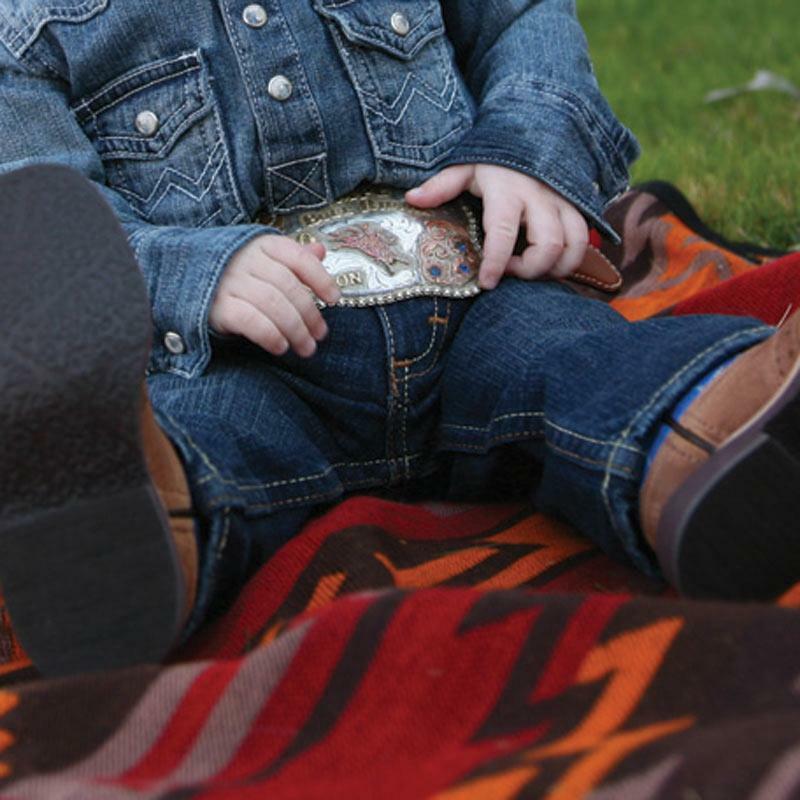 Being adaptable to working in different environments is just one aspect of the job.A baby wrangler could find themselves working on a new television series one day, and an advertising commercial the next, meaning that the variety of work and briefs set for baby wranglers could be quite diverse! What is the Key to being a Baby Wrangler? Working with children might not be for everyone, however, there are certain skills displayed in this profession which help to make a successful baby wrangler in order to bring out the best in the children during filming. Probably one of the biggest skills baby wranglers are equipped with which makes them so successful in the role is their ability to be able to understand the children’s needs and then be able to communicate with them effectively. Being warm, friendly, funny and with lots of positive energy and enthusiasm are also just some of the qualities which baby wranglers might try using in order to communicate with younger actors. We hope you’ve found this insight into the world of baby wrangling interesting! Next time you’re watching a commercial starring a baby happily smiling up at its mother, or are perhaps heading to the cinema to watch the latest movie featuring the next child star, you might just spare a thought for thebaby wranglers who are so important for helping to ensure that it all runs as smoothly as possible and ultimately create a fantastic final product!